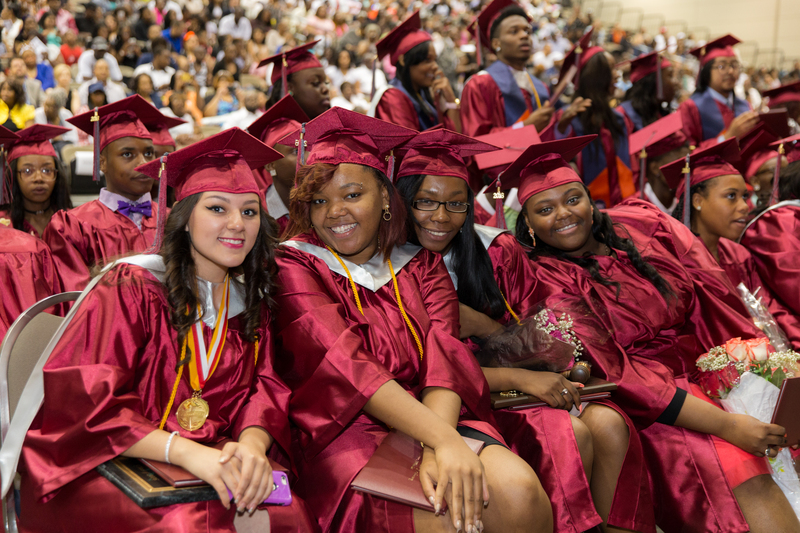 Legal Prep Charter Academy graduated its first class of 90 students last June and over 70% of these students are currently enrolled in college. 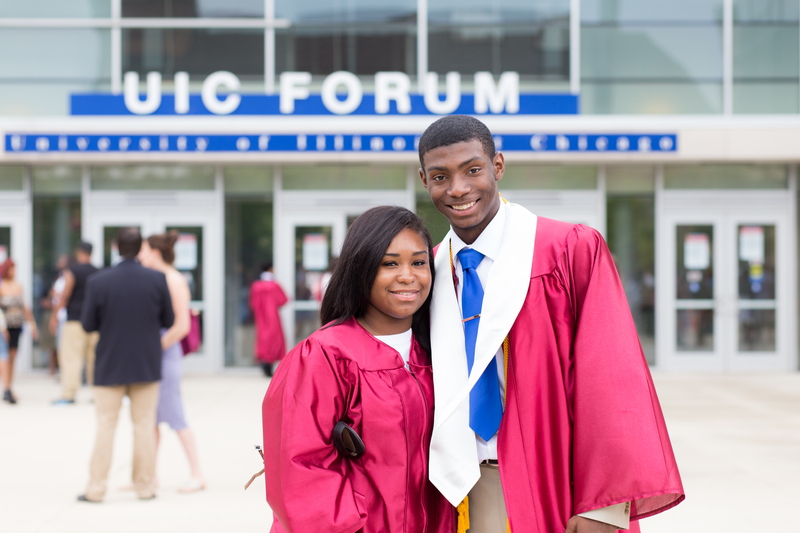 While we are incredibly proud of their accomplishments, we know that only 8% of CPS graduates finish college in six years. This statistic is alarming and not reflective of our students that we know can obtain that college diploma. However, since many of our alumni are the first in their families to attend college, we knnow that we have to be intentional in supporting these young adults so that college graduation can be a reality. With your help, Legal Prep can continue to expand its alumni programming and build the infrastructure that supports Legal Prep graduates so that this distressing statistic doesn’t define our students. This is convenient and effective way of making a meaningful and ongoing contribution to Legal Prep. Many employers offer matching gift opportunities for educational institutions. Please check with your employer about this opportunity to increase the power of your gift to Legal Prep. Legal Prep periodically accepts in-kind donations from individuals and organizations. Please contact Rather Stanton at Legal Prep's business office if you have any item/s to donate.